I’m really honored, that I can talk with you. Your music has inspired many generations. 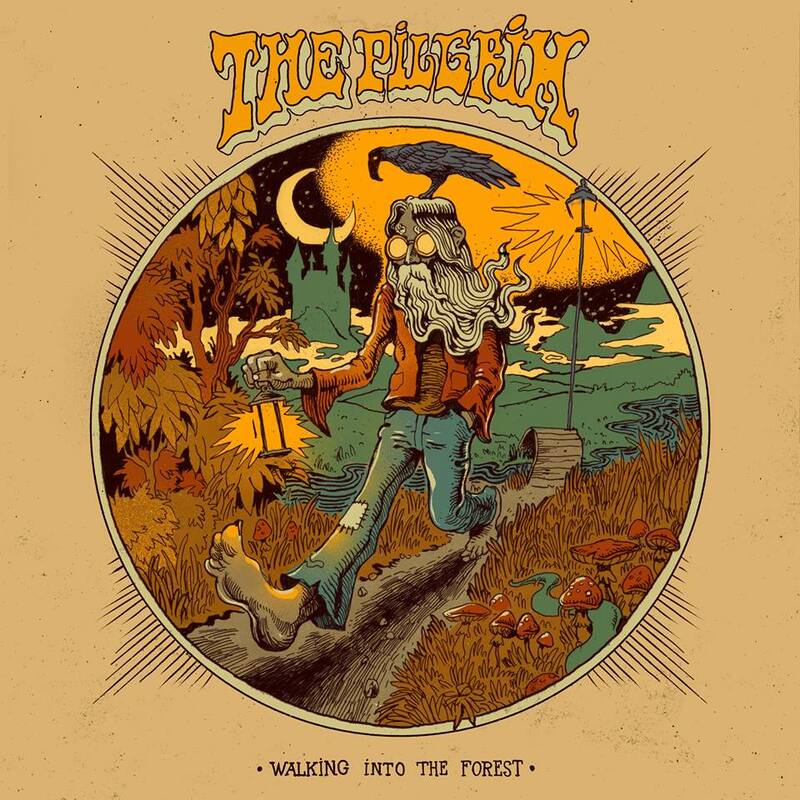 From your start in psychedelic era to now, when you are more into bluegrass/blues music. How are you? First of all Klemen… I’m great, as I hope you are. 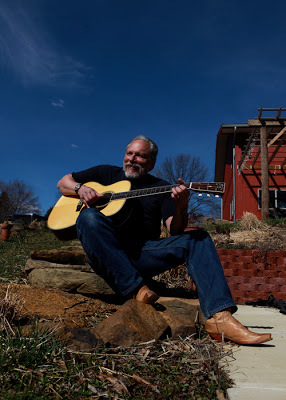 As for my music genealogy, I started out playing bluegrass, old timey as well as rockabilly and the like. 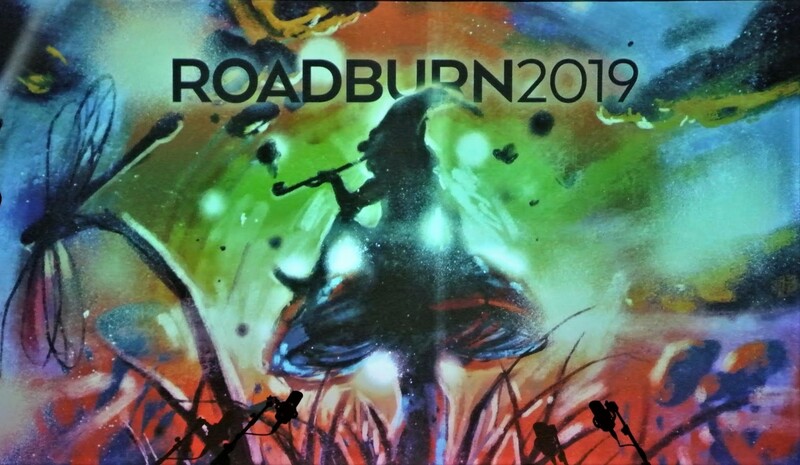 I got seduced into rock and roll and we morphed into what we no know as ‘psychedelia.’ I’m back to basics now… but i can’t deny psychedelia in my roots today. You are preparing a new tour. 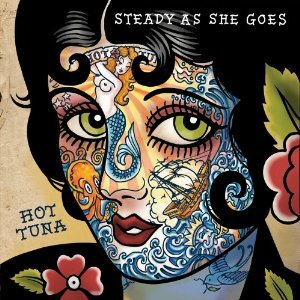 This tour is very exciting, because you made a new album with “Hot Tuna” called “Steady as She Goes”. 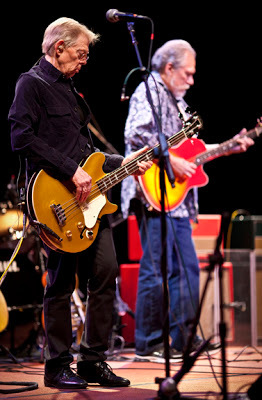 It is the first “Hot Tuna” studio album since 1990. 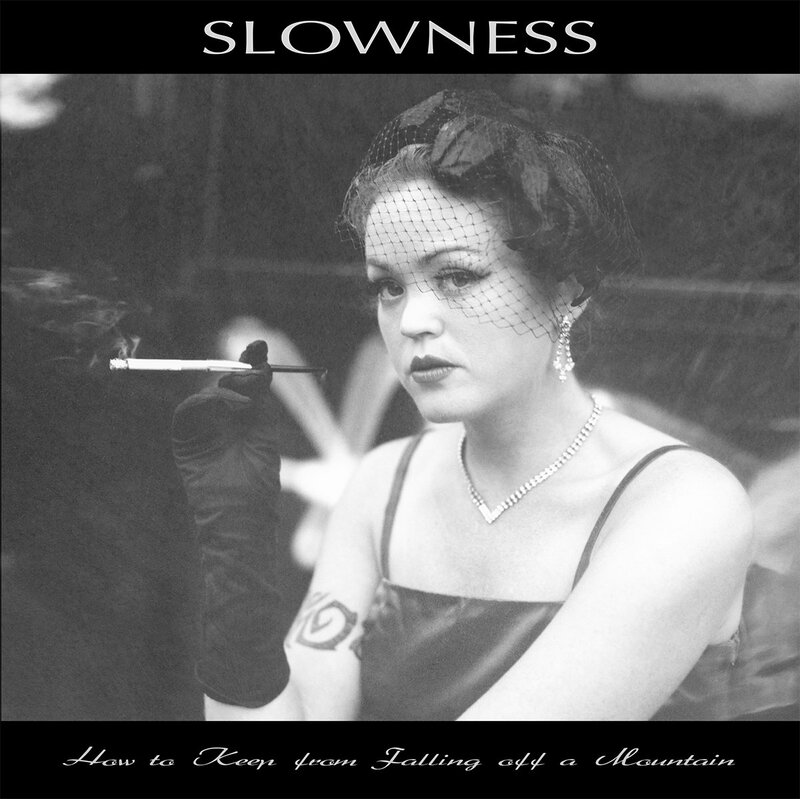 How did you and Jack Casady decided to make another album? This is a good question… for better or worse, the answer is simple. The time just wasn’t right until now. The right record company, Red House Records, came along. We had the right band for the project… that would be, Jack, myself, Barry Mitterhoff, Skoota Warner, and of course Larry Campbell and his wife Theresa Williams. I had some songs ready and we co-wrote the rest at the studio. In a sense, it was indeed the ‘perfect storm’ of recording artistry. I would like to know about recording of the album. You recorded it at Levon Helm Studios. Beside you and Jack, there was also Barry Mitterhoff on electric mandolin/acoustic mandolin and Skoota Warner on drums. How do you like this lineup? As mentioned in the previous answer, we all love this lineup. Well… I’ve loved all our line ups but so far, this one takes the cake. Working at Levon’s studio was the best. I did my last solo project, River Of Time there as well. I love it… can’t wait for the next one. If I’m not wrong, the band started recording new tracks in November 2010. On March 11, Red House released “Angel of Darkness” as a free single. On April 5 the album was released. The producer of the album is Larry Campbell. Are you satisfied how the album turned out? We expected good things from this project, but I have to say that the finished project exceeded our wildest expectations. We are indeed blessed! The opening track for the album is “Angel of Darkness”. Casady’s booming bass lines stand out on this song. I really love it! The second track is “Children of Zion” by legendary Reverend Gary Davis, which is one of my favourite blues artists. I still remember, when I first heard this song on Pete Seeger show from early 60’s and I really enjoy Hot Tuna’s cover. Along with “Children of Zion” I was absolutely amazed when I heard another Davis’s song you did called “Mama Let May Lay It On You”. It is probably one of your best session moments, isn’t it? You know, Klemen, at the risk of shameless self promotion, each song had session moments that will always stand alone in my memory. You may have noticed that each song has a different beat underlying the enduring qualities that make Hot Tune well… Hot Tuna! We did the whole project in eleven days and loved every moment of it! 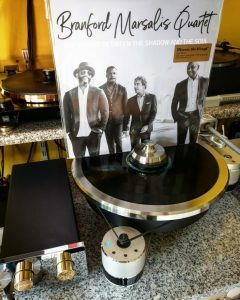 “Mourning Interrupted” and “Things That Might Have Been” are another two tracks that on my opinion stand out from the album. What did inspire you to write them? I started ‘Mourning Interrupted’ after listening to some Memphis Beat tunes. The lyrics came in a funny way. I just started writing and wound up with that song. When my wife, Vanessa, first read the lyrics she said, ‘Are you OK? Are you depressed?’ I had to laugh and I told her, ‘It’s a song. I followed the rabbit down the hole, and that’s where he wound up. I love the song… and no, I’m not depressed.’ Things That Might Have Been is about family relationships and, well… things that might have been. I was proud when I finished writing that one. I really love the ending of album with track “Vicksburg Stomp”, written by legendary Papa Charlie McCoy. I really enjoy the album very much. It’s one of the best I heard! I would really like if you could pick a few blues artists, that are less known but had an impact on you and your music career. And many more of course! At the moment you are on tour. Your first show is on 04/14/11 at Live Oak, FL. You will play as a acoustic Hot Tuna. 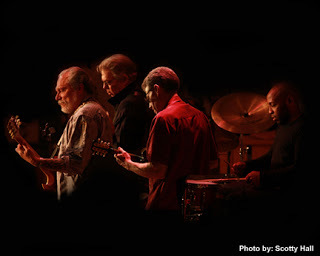 Later you will combine acoustic and electric Hot Tuna as well as your solo performance. At the end of the year you are also coming to Europe to play in Sweden and Finland (I wish you could come closer to my country Slovenia, at least to Austria, Italy or Germany. Perhaps someday?). 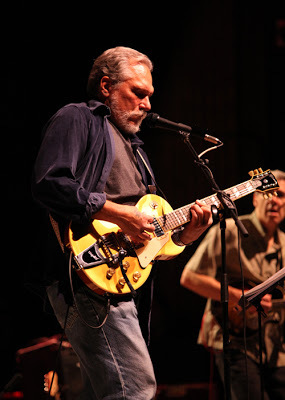 Are you excited to play on tour with Jack Cassidy again as Hot Tuna? Since this questionnaire was sent we have done an electric run with Larry Campbell and Theresa Williams in the band. We played ALL the songs on the new CD. Next week, we’re going out again electric and there are more dates coming this summer. We are going to be in Italy with the Electric Tuna July 17 through July 25. The dates are still in flux… you know how things are in Italy… but we’ll be there. i love touring Italy! I would love to come to Slovenia some day. Thoughts on this? Barry Mitterhoff and I will be in Finland and Sweden this Fall. Perhaps Tuna will get there again someday too. After the tour, what are some of your future plans? Perhaps a new Hot Tuna album, new solo album? Another tour perhaps? I tour all the time… that is the life I have chosen and I still love it. Vanessa and I also have the Fur Peace Ranch (www.furpeaceranch.com) in Southeast Ohio where we live and I teach there… well, not all the time, but frequently. Last night we had a show with the great country singer Suzy Bogguss… it was stellar and I got to play with them. Check out my website and blog www.jormakaukonen.com. You’ll know more about me than anyone could possibly want to know. I’m always thinking about the next project, but for now, I just going to enjoy playing the songs we have. I’m really happy you took your time for this interview. I wish you all the best on your tour! I hope you will someday come closer to my country, because I want to see your show really badly. Do you have anything else to say about the band or yourself, that I didn’t ask? Klemen, my friend… it has been my pleasure to answer your questions. I would love to come to your country… perhaps this will happen someday. Feel free to stay in touch with Vanessa and myself and perhaps we will see you in Italy in July. **Brand new interview with Jorma can be found here. Just came across your blog, and now I'm not sure how I've lived my life this far without it. I also *cannot* believe no one commented on this Jorma interview! I'm adding you to my blogroll, and am eagerly awaiting any & all new posts. Continue to rock.